People who handle social assistance cases in Hamilton will wear red on Thursday to mark the one-year anniversary of a flawed computer system they say is still causing grief for them and their clients. At least $20 million in improper payments went out in Ontario. Ontario Works and Ontario Disability Support Program workers will have a "code red day" to recognize the Social Assistance Management System (SAMS), which turns a year old on Nov. 12. Unions organized the red dress, said Bill Atanas, the city's director of the benefits eligibility division. But it's been a long year for everyone. Despite the province's efforts to ease the transition, it still takes longer for people to qualify for social assistance than it did pre-SAMS, he said. "They're still challenged, still frustrated with the system," he said of case workers. "They're starting to adjust and feel more comfortable with the system, but there are still issues that they face." SAMS is meant to be an efficient replacement of an outdated case management system – an "integral took to achieving a better social assistance delivery system," the Ministry of Community and Social Services said this summer. But as the province launched the system, problems emerged. Commands that used to take a couple of clicks now took dozens. Bugs and glitches mounted. Workers started validating cheques by hand. At least $20 million in improper payments went out in Ontario. There is still no estimate for Hamilton. But as of last month, the province said the cost of the $240-million project has risen to $294 million. The ministry has worked to correct the issues. It fixed bugs and gave cities extra resources to help workers adjust to the system. 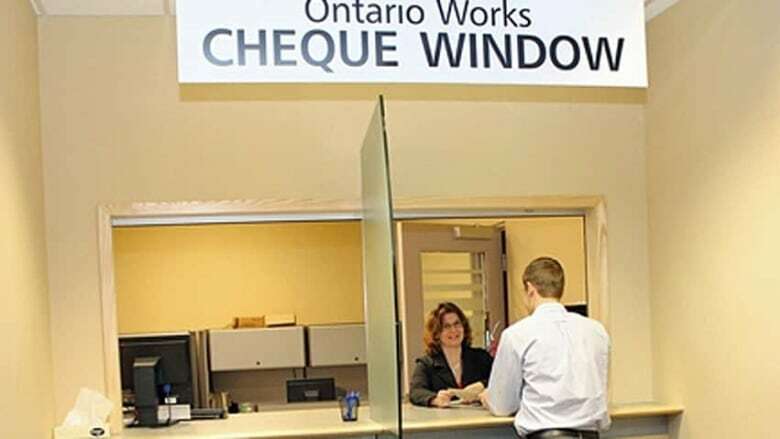 At one point, Minister Helena Jaczek visited workers in Hamilton OW and ODSP offices. The province gave Hamilton $549,000. But Atanas said the toll may actually be higher. His staff is tallying up the costs and will report to city council in December. The city also still doesn't know how many people – if any – received incorrect payments, or how far off those payments were. Atanas updated the city's emergency and community services committee about SAMS on Monday. Matthew Green, Ward 3 councillor, said afterward that he's concerned about SAMS aftermath. Most resources have been put into transitioning to the new system, he said. He worries services to help people leave OW and find jobs have suffered. "What we might see a year or two out from this is the average time people are on OW is going to be longer because they haven't had support with those back-to-work strategies." Earlier this year, PricewaterhouseCoopers authored a SAMS report. The province has moved on all 19 recommendations. Jaczek also told reporters last month that the ongoing support and maintenance of SAMS will be $55 million, about $5 million less than the old system. "We're seeing a stable system that, at the end of the day, is going to do what it's supposed to do," she said.